1. An Instax Mini 9 so they can capture all their memories on film, whenever that big trip happens. Get it from Urban Outfitters, Amazon, or Walmart for $59+ (available in four colors). 2. 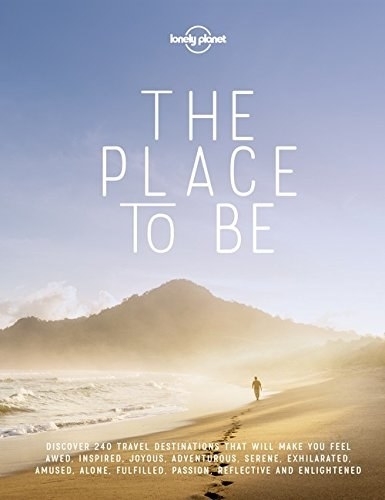 A beautiful book about places that'll invoke a particular emotion, such as awe, passion, or serenity. 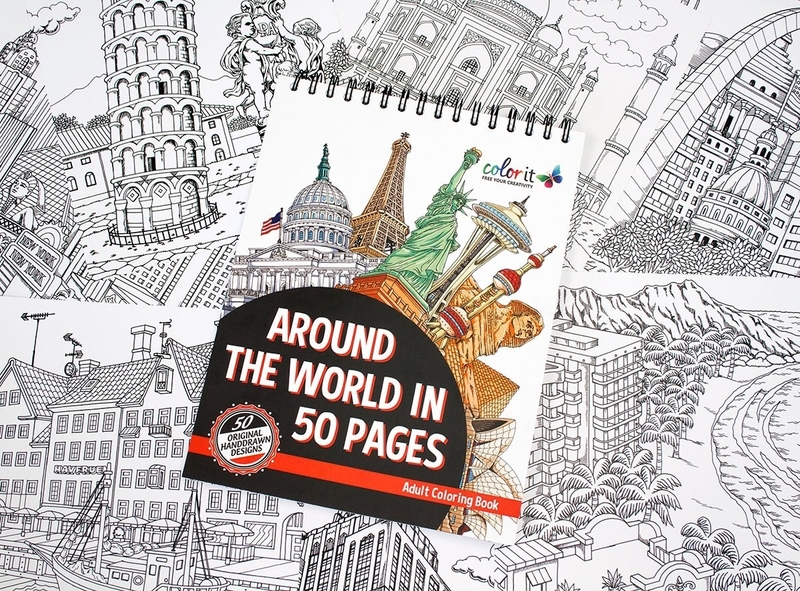 The book features a total of 240 destinations: 20 for each emotion! It also tells you when to go and how to get there. 3. A bib necklace for making a statement: "One day I'll travel the world, but for now I'll settle for some awesome jewelry." 4. A print to encourage a spontaneous month-long cross-country road trip. Get it from NDTank on Society6 for $16.79+. 5. 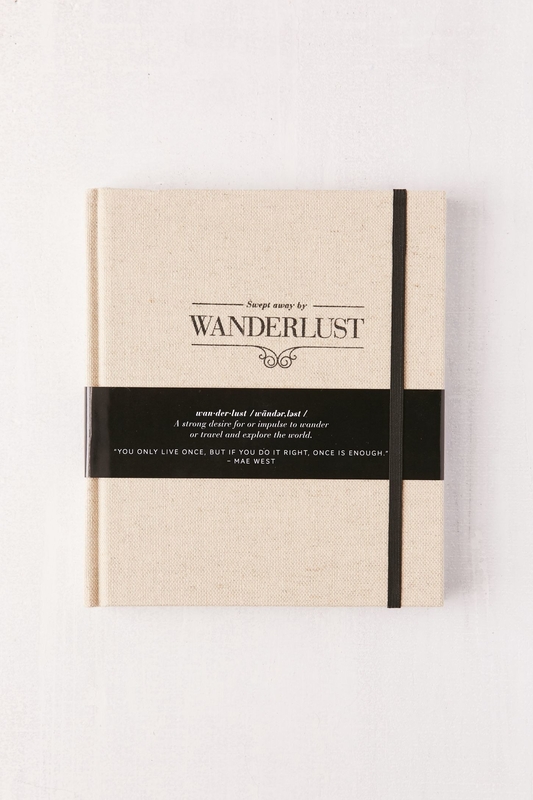 A coffee table-style travel journal filled pretty photos, motivational quotes, and quirky writing prompts. 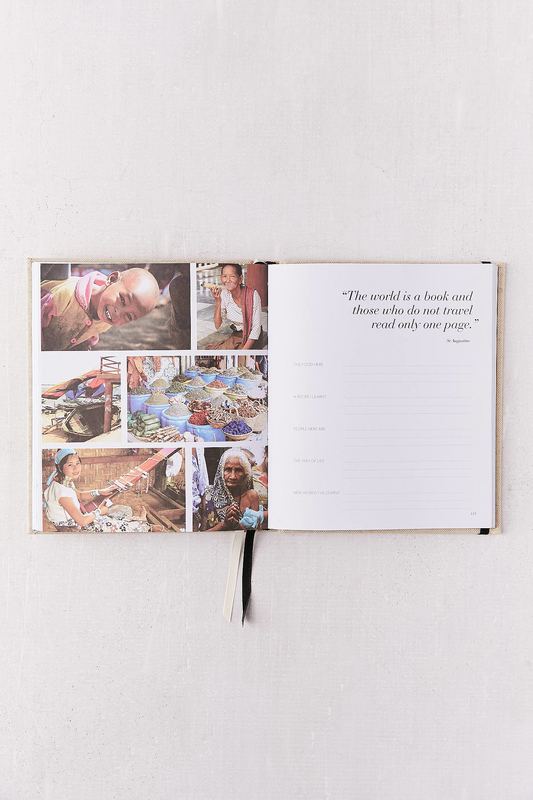 It can be taken on a trip or used at home for a daily dose of inspiration. Get it from Urban Outfitters for $34.99, Amazon for $26.89, Barnes & Noble for $20.07, or from Jet or Walmart for $26.73. 6. A pair of earrings to remind them that the mountains are calling and they must go. It'll definitely ~peak~ their interest! These earrings are made of surgical steel. 7. 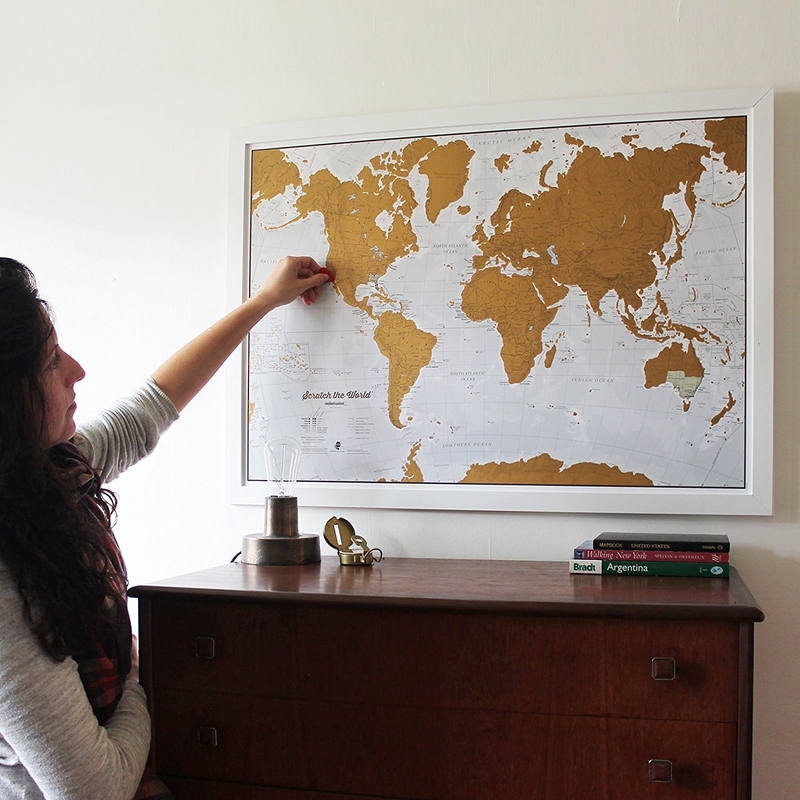 A scratch-off map of the world so they can keep track of all the places they've been. It's also just a really cool piece of wall art. 8. A UFO mug that's totally out of this world. It's perfect for someone who just needs to get away... from Earth! Get it from Human for $15.99+ (available in two sizes). 9. 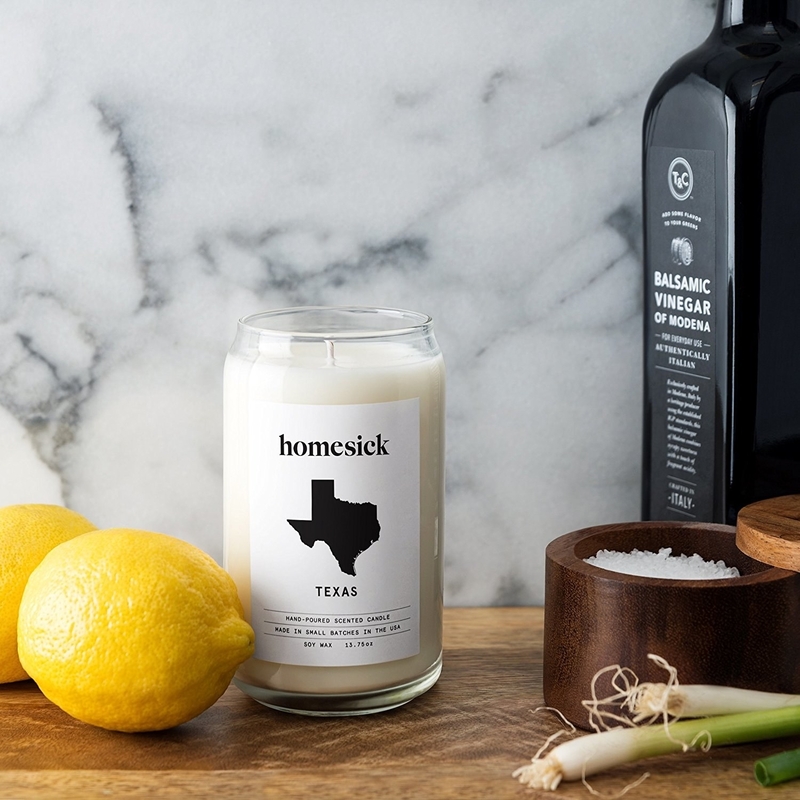 A Homesick Candle from BuzzFeed for getting a ~scents~ of what different states and countries smell like. 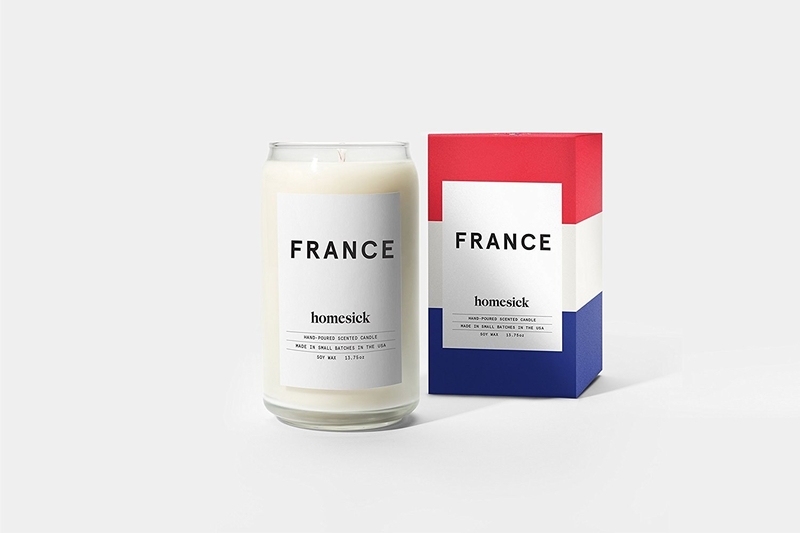 For example, the France candle smells like warm, fresh croissants and lattes with a touch of tobacco and lavender. Each candle has a 60-80 hour burn time. Get one from Amazon for $29.95 (available in 16 scents). 10. A coffee table book any hiker would appreciate. 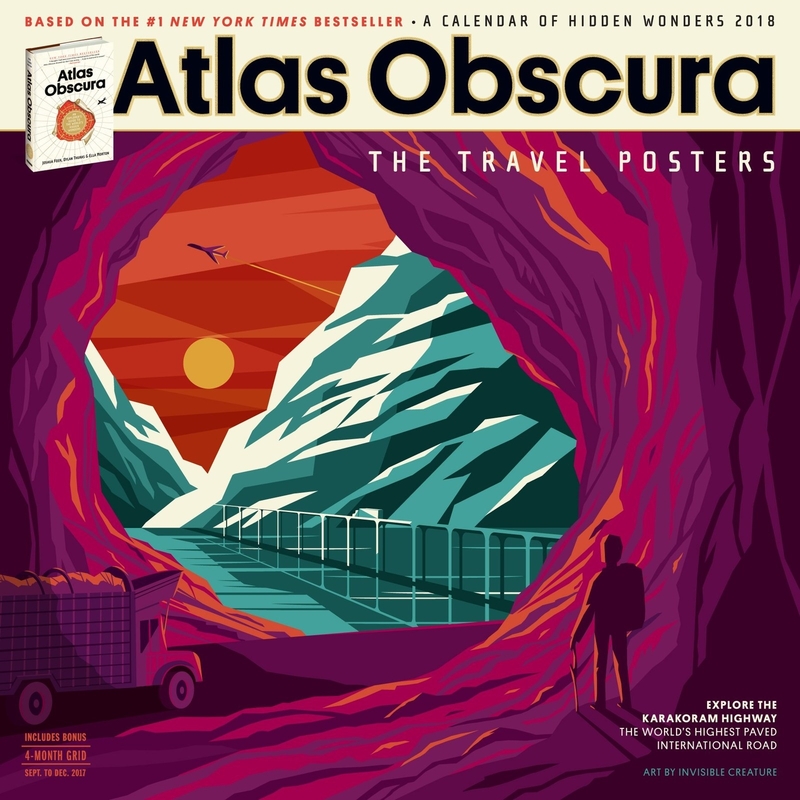 It features legendary walking routes with maps, practical tips, and awe-inspiring landscape photos. Get it from Amazon for $37.63. 11. 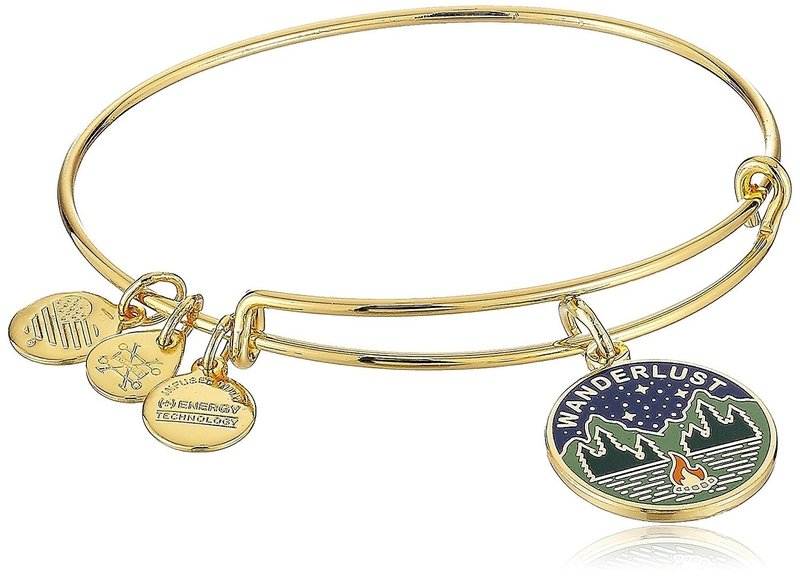 An adjustable bangle that'll be a lucky charm for anyone with a desire to wander. Get it from Amazon or Alex and Ani for $38. 12. A set of wooden mountains to hold up a few of their favorite photos — probably all taken on actual mountains. Get a three-pack from shophumble on Etsy for $25. 13. 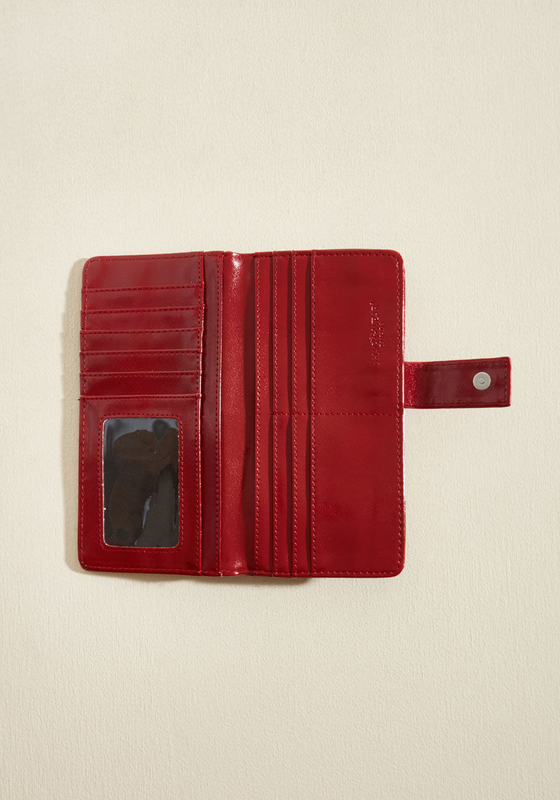 A crimson wallet for a daily reminder that adventure is waiting (so it's probably wise to save up). 14. A delicate compass necklace with a famous quote by J. R. R. Tolkien that'll please any LOTR fan. This necklace is sterling silver-plated! 15. 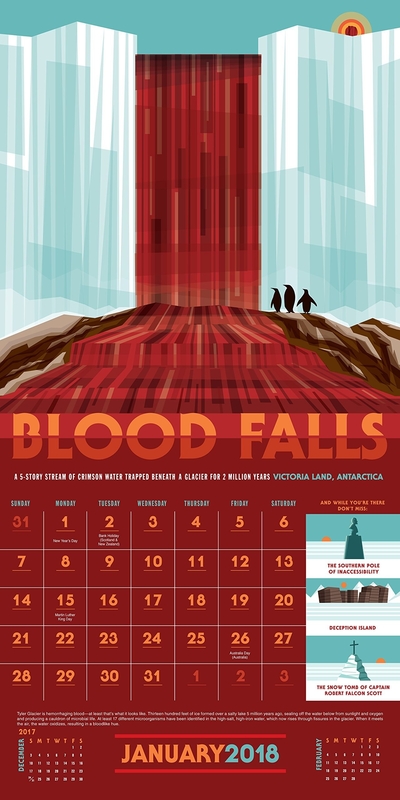 A wall calendar featuring vintage-style travel posters of 12 strange and wondrous locations. This calendar is illustrated by Invisible Creature, a Seattle-based design studio whose clients range from LEGO to NASA. Get it from Amazon for $11.63 . 16. 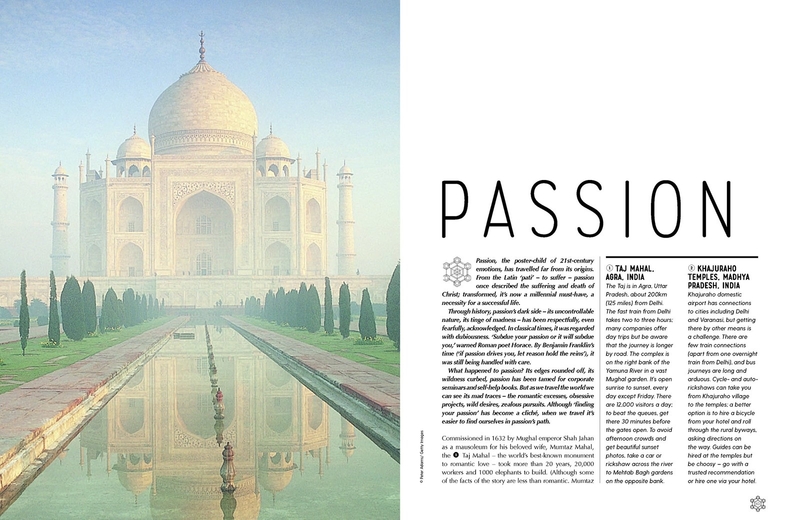 A throw pillow to inspire not only wanderlust but also decor-lust (we should make this a thing). Get it from Wayfair for $44.99+, Jet for $37.99, or Walmart for $33+ (available in four sizes). 17. 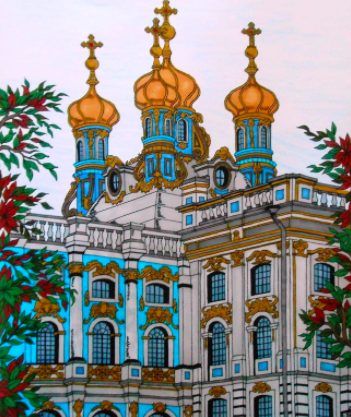 A coloring book for bringing world-famous landmarks to life with pencils and markers. Get it from Amazon for $17.99. Check out other options here, here, and here. 18. A map dial watch, because it's easy to lose track of time while daydreaming about a vacation abroad. Get it from Amazon for $7.98 (available in three colors). 19. A fun and life-affirming book to give to an adventurous soul. This book provides all kinds of information, from where to bird watch in Kenya to how to direct a movie! 20. A gold necklace for someone who won't be content until they've visited all the continents. 21. 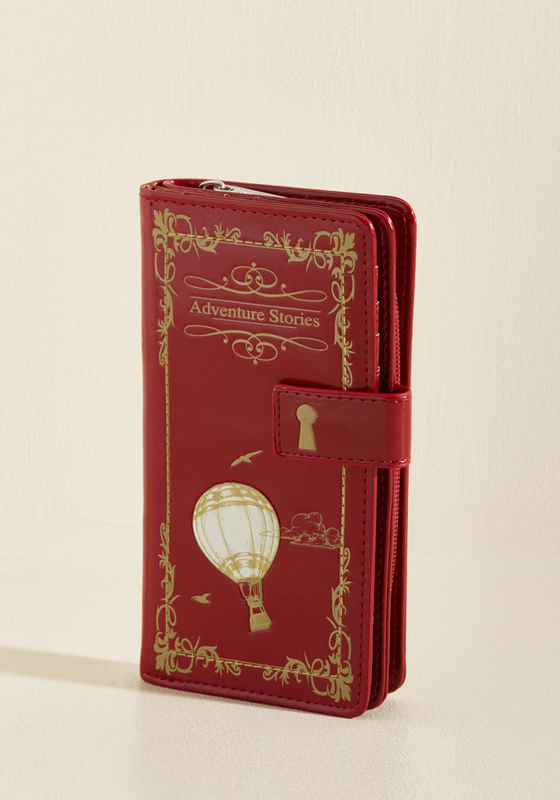 A travel journal filled with lists (and only lists) to get them reminiscing about past trips and excited for future ones. 22. A cozy sweatshirt that accurately describes an explorer's life goals. Get it from Human for $35 (available in eight styles and four colors). 23. 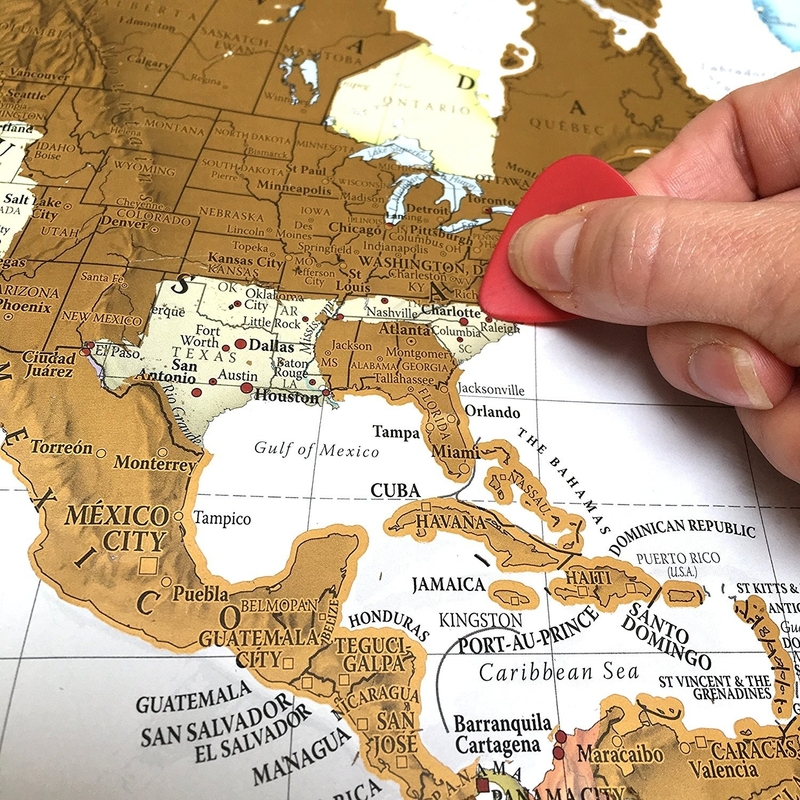 A cross-stitch world map so they can needlepoint their way to the next destination — it'll be a stitchin' good time! Get it from Amazon for $35.72 or Fab for $40. 24. 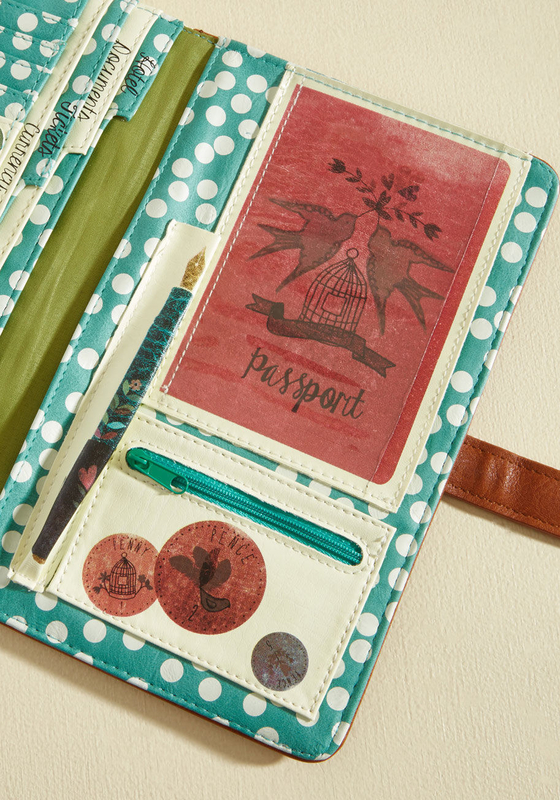 A set of travel-themed sticker patches for decorating a phone case, a planner, or even a denim jacket! Once these stickers go on, they're permanently attached! 25. A tote bag to 1) describe what they're feeling at any given moment 2) educate people, in case they don't know what wanderlust means. Get it from papercutwords on Redbubble for $20+ (available in three sizes). 26. 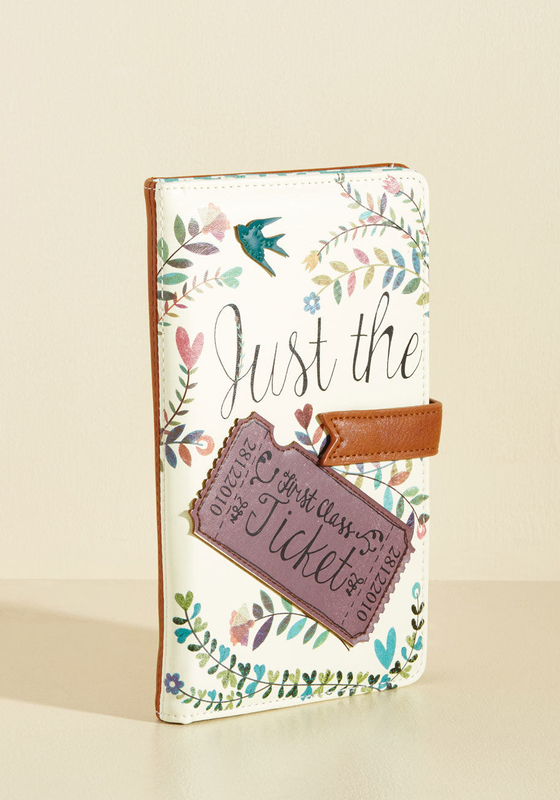 A seriously cute travel wallet that'll double as a clutch when they're not on the road. Get it from ModCloth for $45. 27. A spice kit for exploring the core flavors of five different cuisines without leaving the house. These spices are meant to be enjoyed with olive oil and bread, but they can also be used in any dish! Get it from Uncommongoods for $38. 28. An embroidered suitcase patch, because sometimes you just gotta drop everything, grab your luggage, and go! 29. 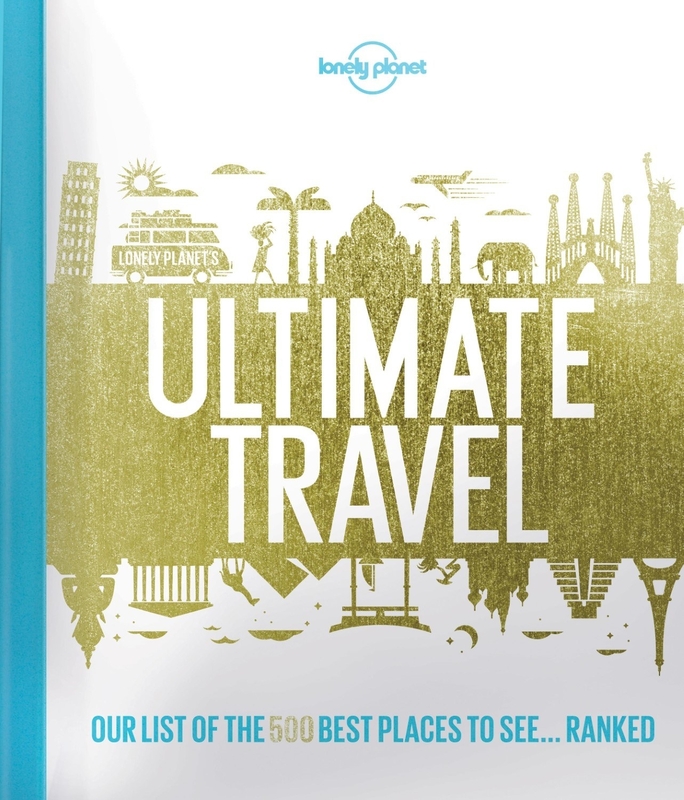 A book that ranks 500 of the world's most unmissable sights, from famous attractions to hidden gems. 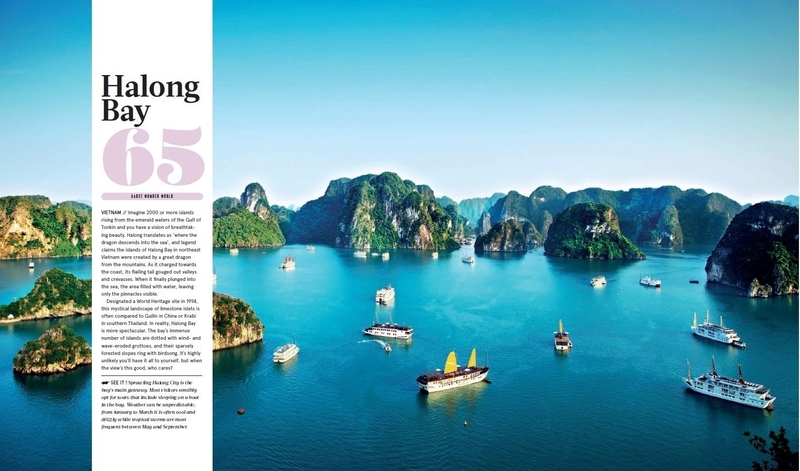 According to USA Today, "Even if you never leave home, you'll feel you've seen the world with this comprehensive armchair-travel guide." 30. 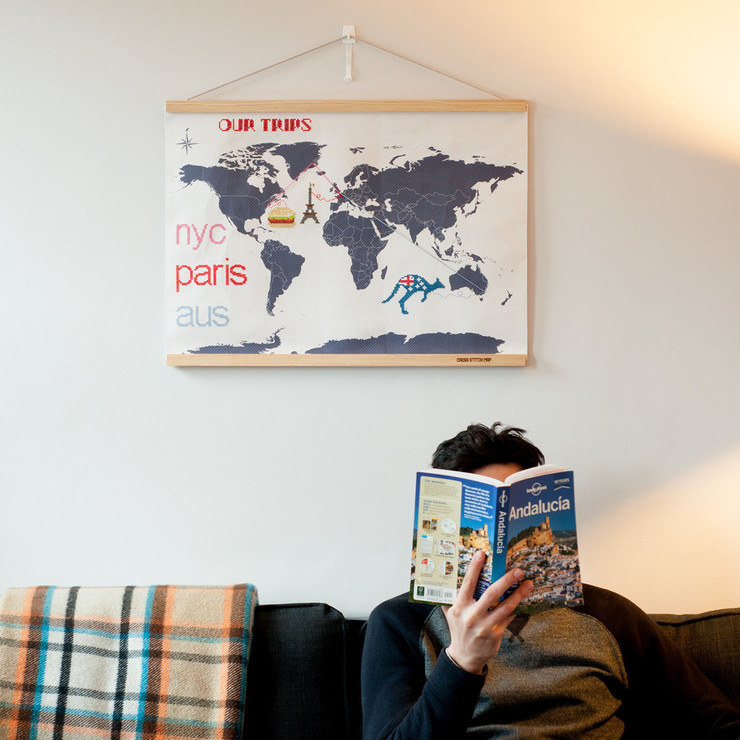 And a wooden sign to remind them that life is better with a little wanderlust. Get it from Wayfair for $25.99 or Woodums on Etsy for $29.99+ (available in four sizes).